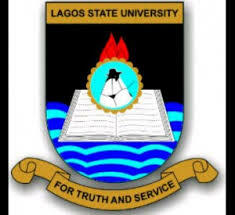 Lagos State University [LASU] Holds Orientation Programme for Freshers/Newly Admitted Undergraduate Students for 2018/2019 Academic Session. RECOMMENDED: LASU Freshers Matriculation Ceremony Date 2018/2019. The Newly Admitted Students are expected to be seated by 8 : 30a.m. SEE ALSO: LASU Academic Calendar Schedule for 2018/2019 Session [FRESHMEN]. To this end, the University Management has declared the four (2) Days of the orientation Programme LECTURE FREE for the Newly Admitted Students to enable them attend the Orientation Programme.